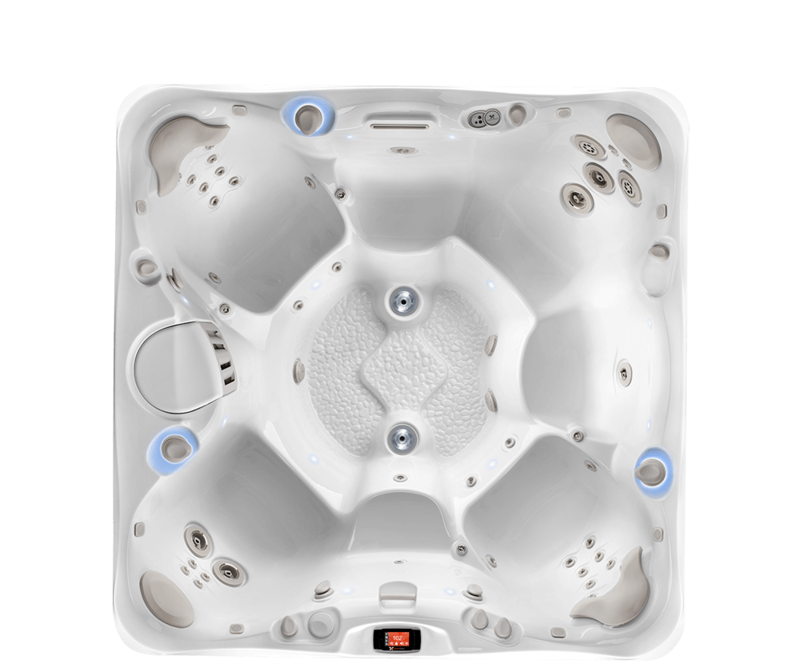 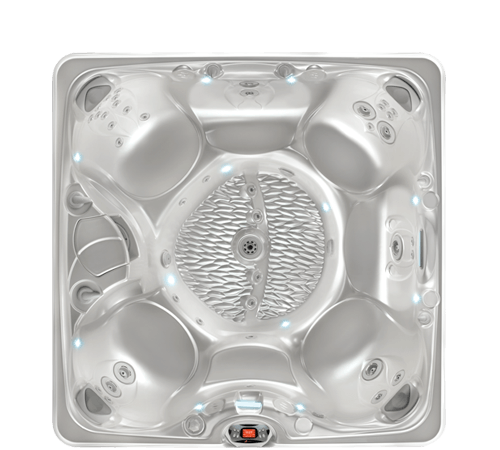 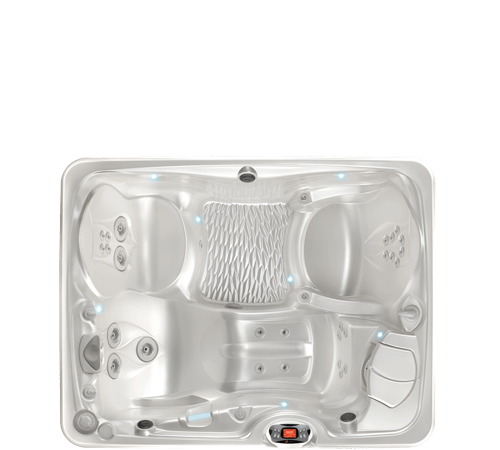 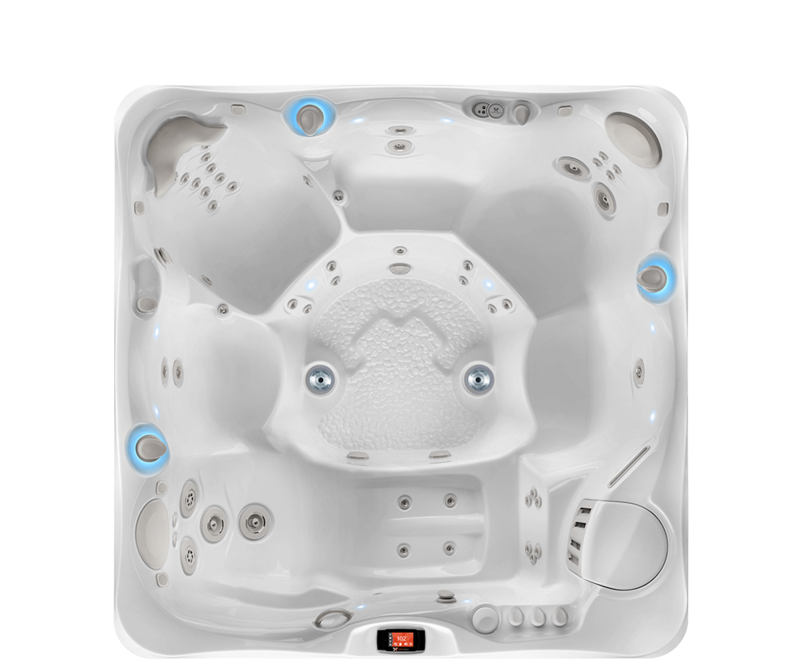 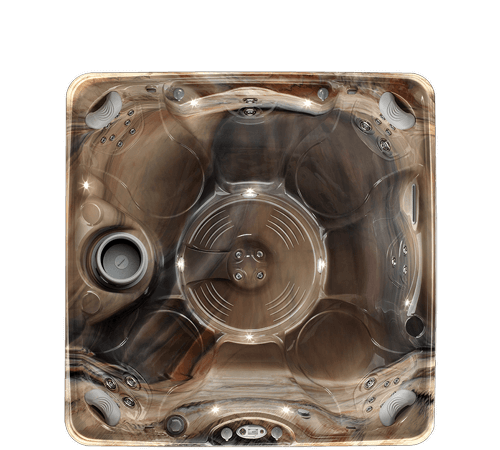 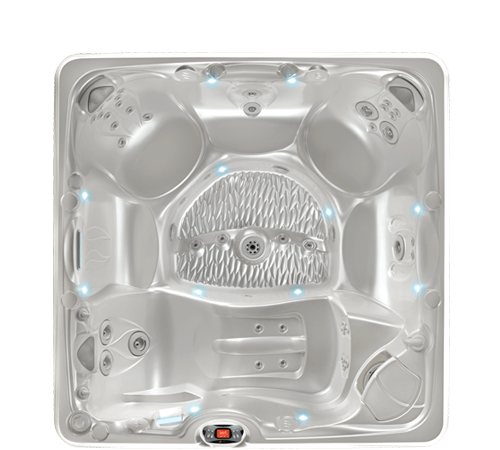 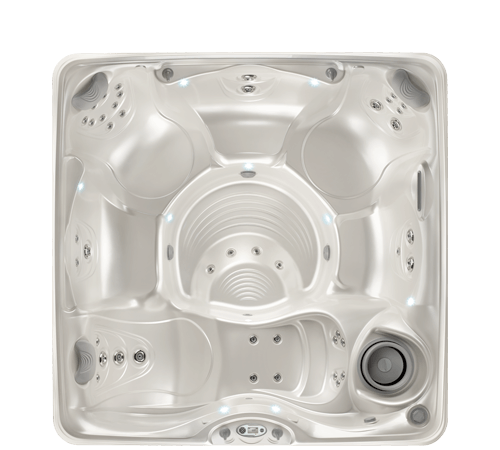 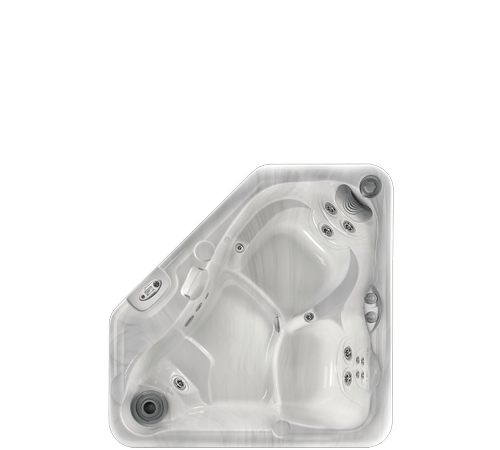 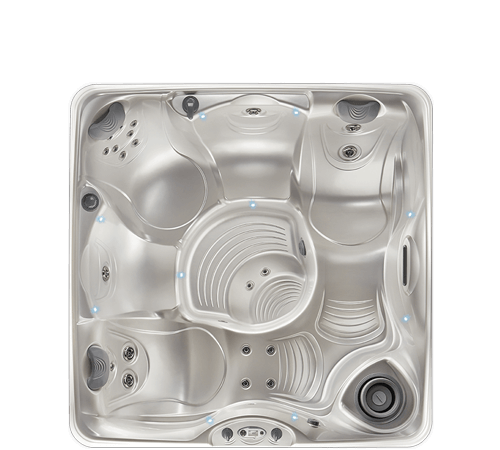 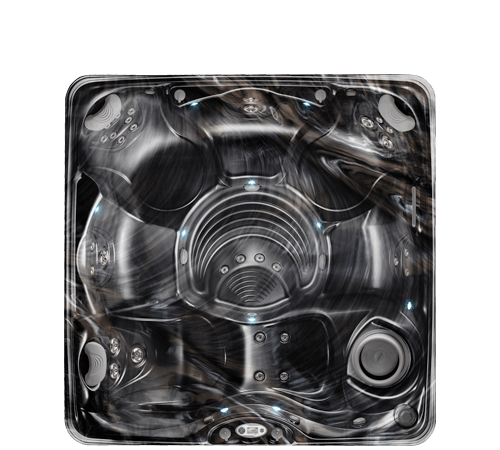 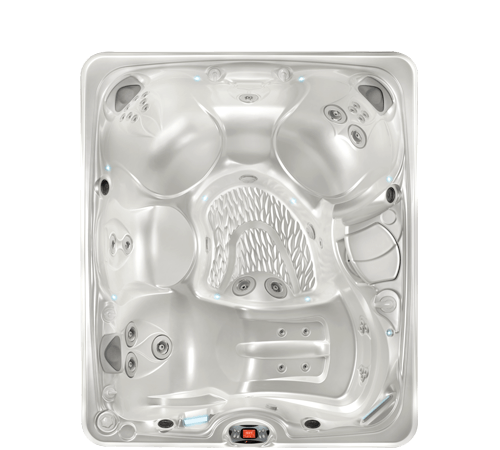 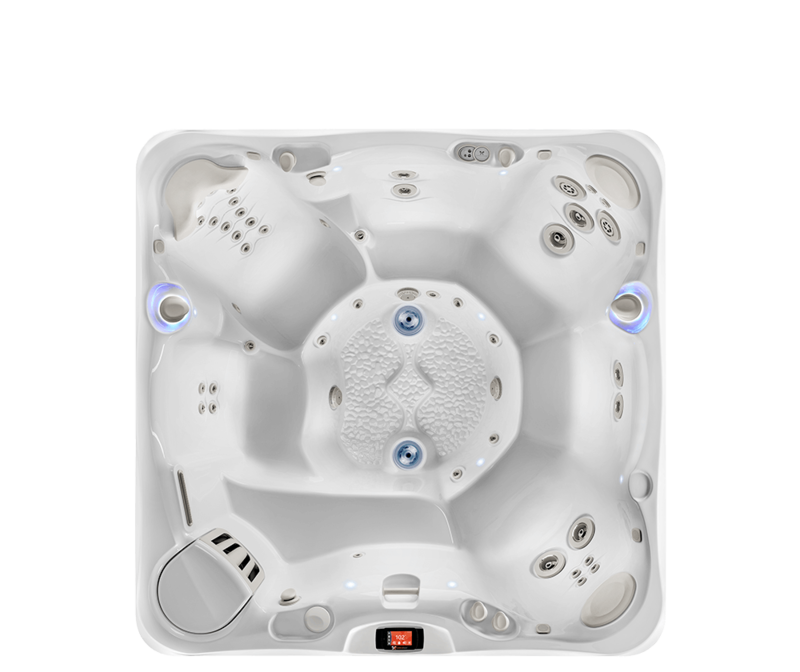 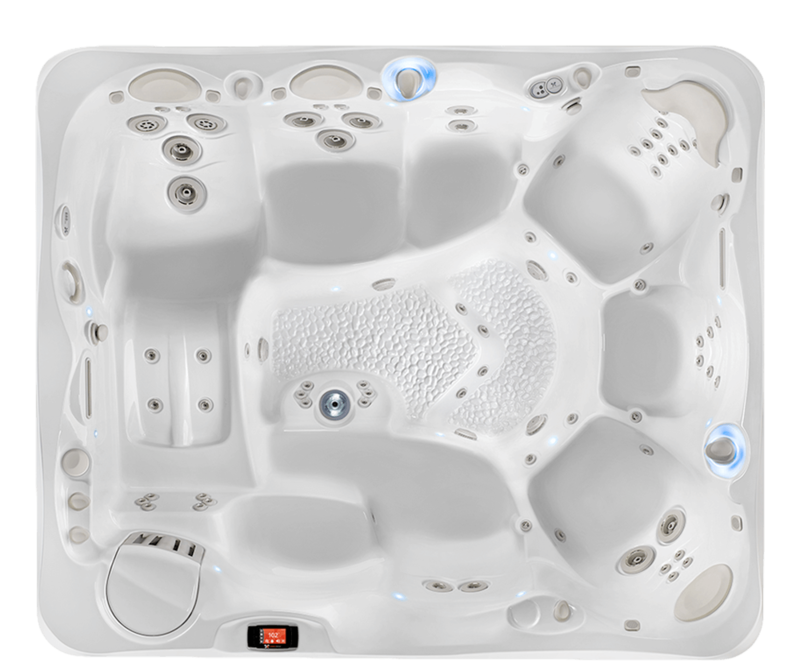 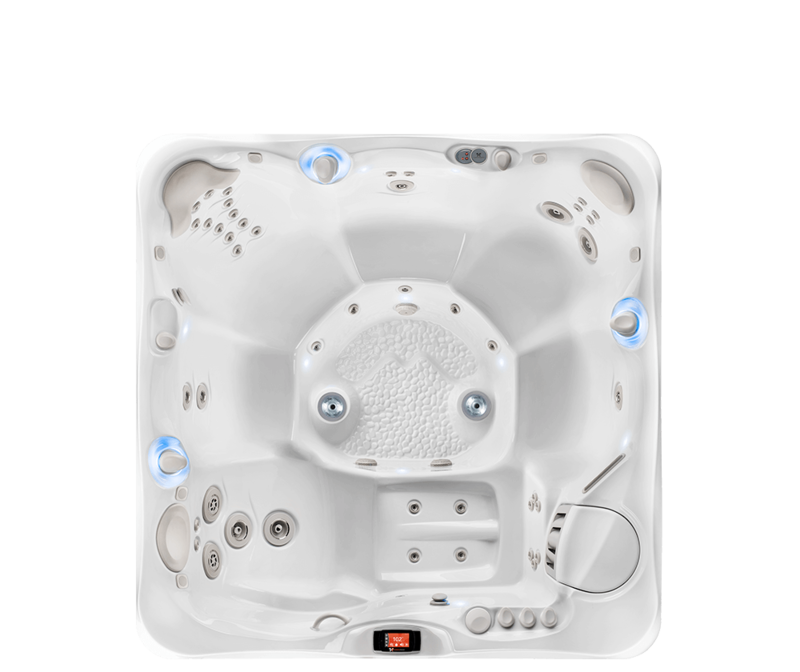 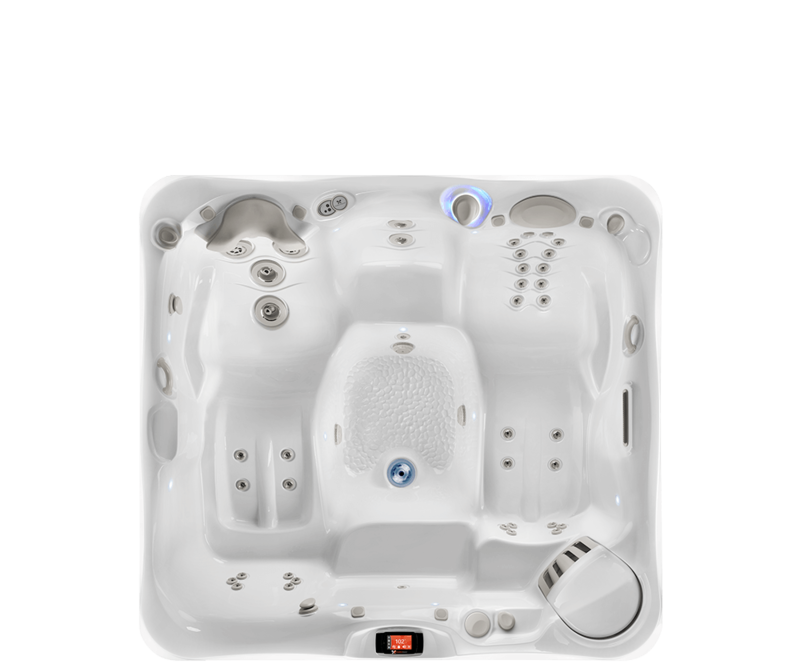 The Utopia Series represents our finest luxury spas and the ultimate rejuvenation experience. 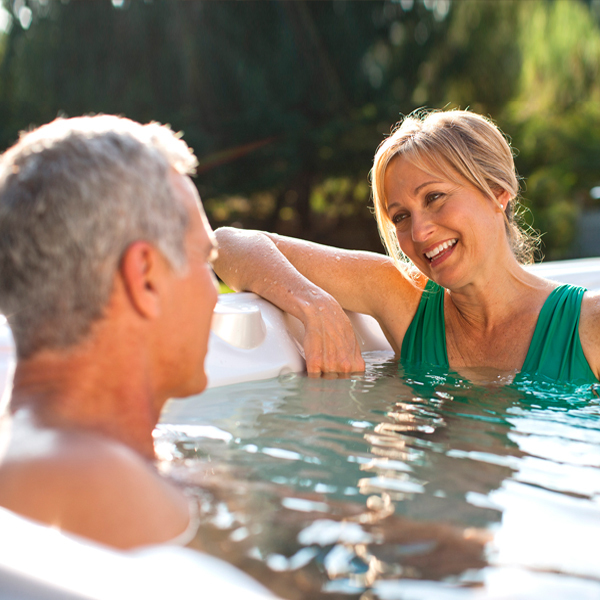 Get an immersive hydrotherapy massage with a superior blend of options and practical functions. 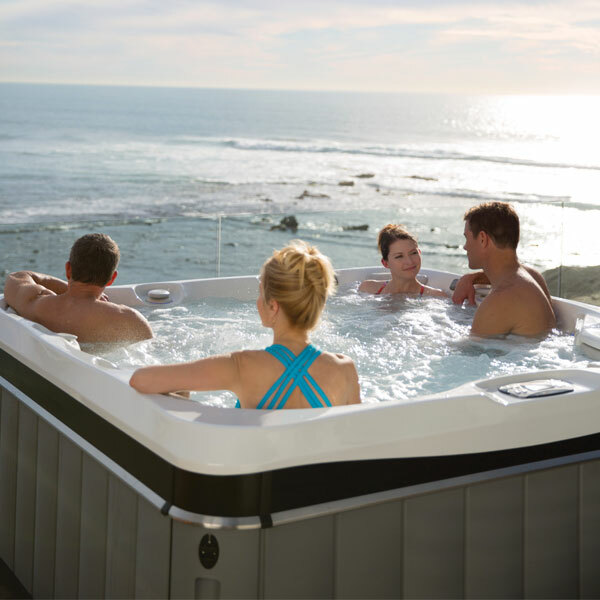 The broadest range of therapeutic benefits at the greatest value.